The Topeka Select Elite Academy finishes as finalist at the HIT Tourney. 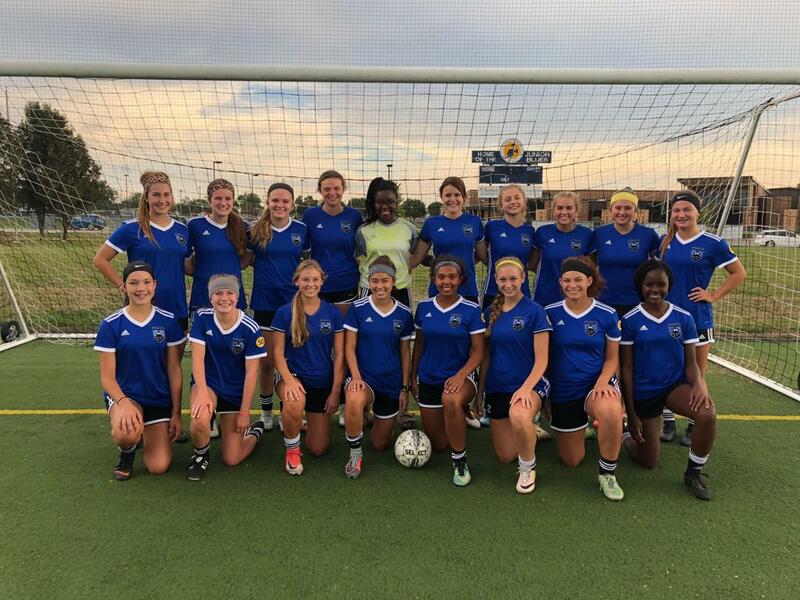 The Topeka Select Elite Academy went 4-0 to win the Kansas President's Cup! Washburn Rural Senior - Defender - Anna Rothfuss has verbally committed to play soccer at Baker University. Alyssa Stewart - Forward/Defender has verbally committed to play soccer at Butler County Community College.